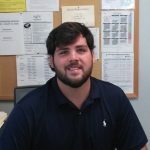 The summer has brought 2 new energetic employees to the Valdese Parks and Recreation Department. They each have exciting ideas for the department and will report to Director Doug Knight. They are looking at some programs that Friends of the Valdese Rec will be able to help with in terms of volunteering, assisting in planning and maybe some funding. This could be bike rides, fitness programs, informational programs, meetups, equipment for the pool. David may be new to his position, but he is not a new face around the pool. 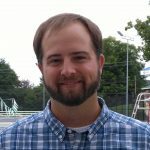 He started coaching the Valdese Torpedo Swim Team in 2010. And, as a teacher at EBHS, he coached the school’s swim team. He will be in charge of the pool and fitness room facilities; as well as, the staff and instructors. Dave plans “to continue to improve on what is a great place already.” He will do this with new programs: Mommy and Me swim lessons, HS Swim Prep; looking at shade for the pool deck, more general fitness opportunities, outdoor activities (bike, kayak), maybe inner tube water polo! He wants to get more people in the door to see what the rec has to offer. David, his wife Paige and their daugther live in Valdese. 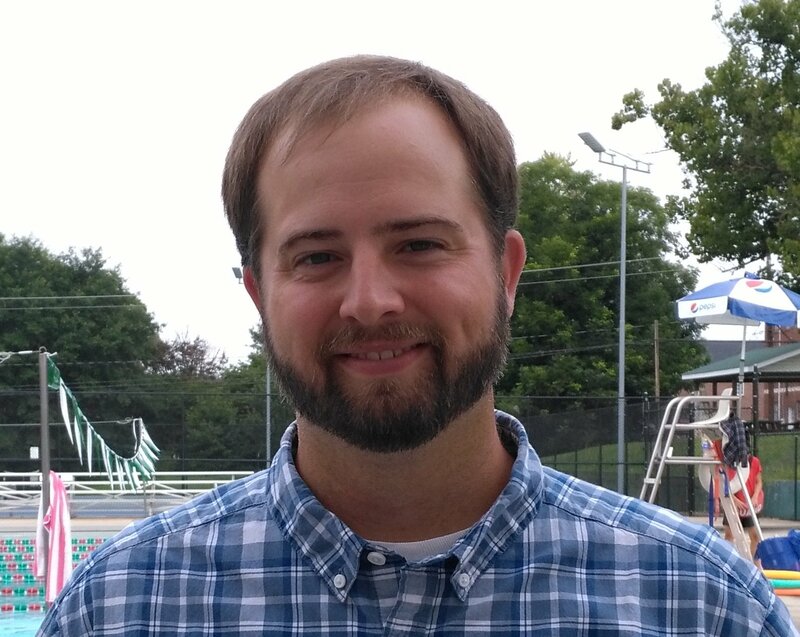 If you see him around, welcome him to the Recreation Department and share your fitness and swim ideas. Jesse graduated from WCU with a degree in Parks and Rec Management. To start, he will handle programming for soccer, fall bowling, micro basketball and wrestling. But, as he learns the ropes and gets settled he will be looking at adding more programs – such as summer camps (soccer, tennis), adult leagues (kickball, baseball) and outdoor programs. Jesse has lived in Burke County most of his life and loves fly fishing. 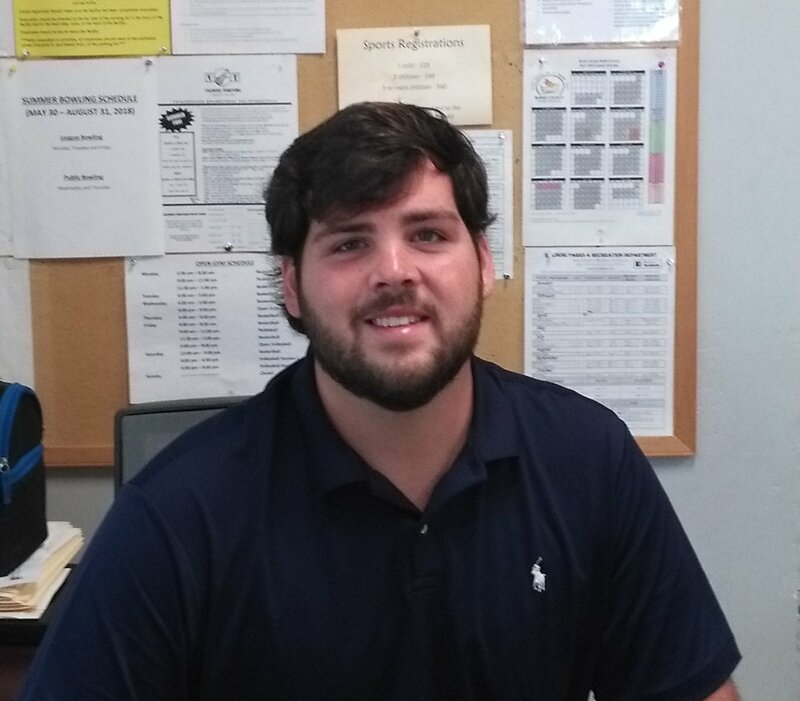 If you see Jesse at the Community Center Building, let him know what programs you would like to see. He is super excited to be a part of the Recreation Department. This entry was posted in Uncategorized on July 31, 2018 by Beth Heile.